I was bouncing around TED|Talks today looking for videos about storytelling and education when I came upon Beatrice Coron‘s video. Coron, originally from France, is an artist who specializes in paper-cuttings. As I watched her talk and saw the paper cuttings, I was impressed by the detail in her work as well as worlds that she is able to create. It’s really amazing. Check it out. It’s kind of long-ish but at around 10:31 you can see a speed-motion visual of how she puts her larger works together. I think it would be fascinating to do a comic with a paper-cutting artist. I think her silhouette style lends itself well to the comics medium. Can you see it? It’s like the pop-up book all grown up and hip. 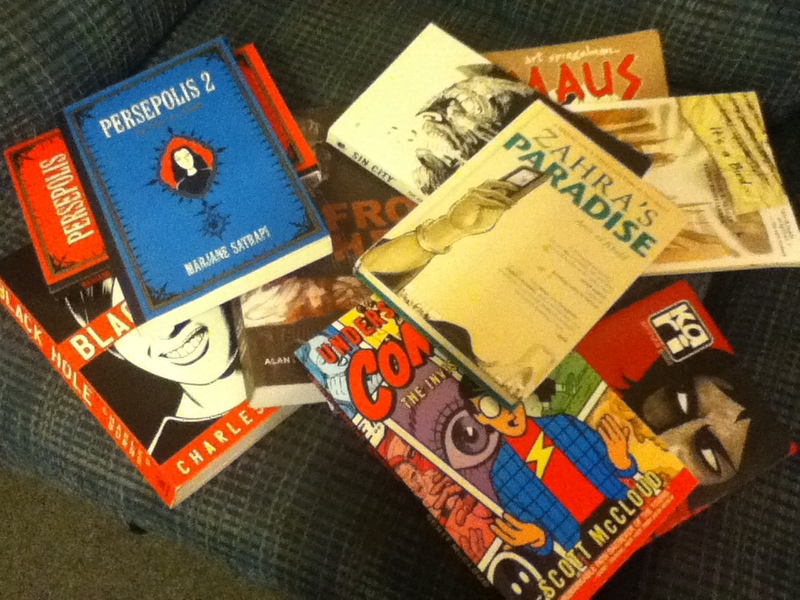 Sometime in late August, Hyphen Magazine contacted me and asked me if I would like to do book reviews for them. Naturally, I said ‘yes’. 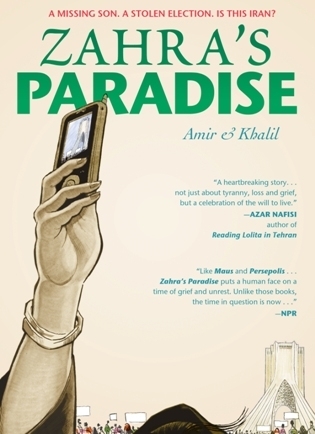 I mean, I already read way too many books, why not write reviews about them as well, right? The best part about this gig is that I get to keep the books and they’re usually first editions. 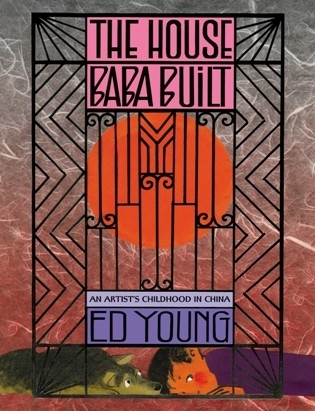 This particular copy I received of Ed Young’s The House Baba Built is actually uncorrected colour proofs. Honestly, at first I thought something had happened to the book. I picked it up and it fell apart in my hands! It was only then that I realised I was holding something kind of rare: a book in the final stages of editing. I’m sure the actual book does not look radically different from the one I have with the exception, I suppose, that the book has now been stitched together.